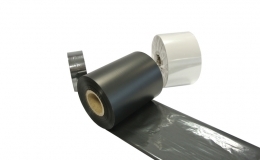 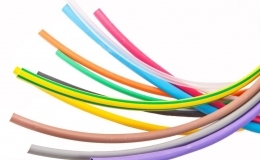 GREMARK® PG61 3X is a flat printable, flame retardant, polyolefin heat shrink tubing. 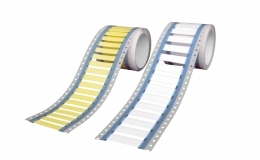 GREMARK® PG61 3X offers an excellent solution for cable identification and meets the highest requirements in railway, military and industrial sectors. 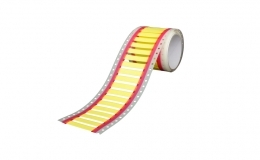 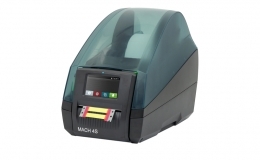 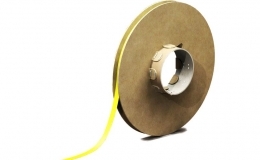 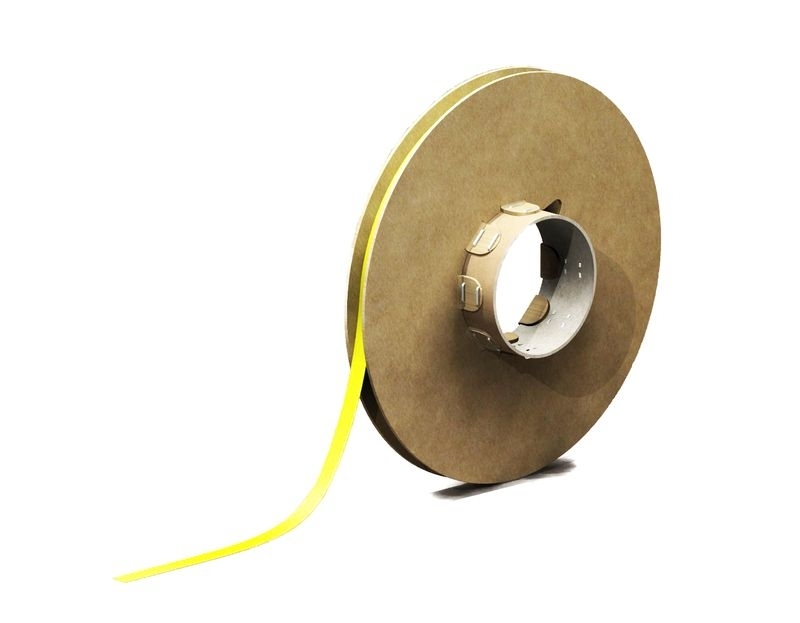 GREMARK® PG61 3X is suitable for electrical cable insulation and for identifying cables and wires.